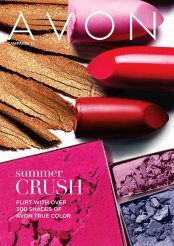 You can shop this Avon Brochure from July 27, 2017 to August 9, 2017. Pay particular attention to the sale of the fragrance Be Trio on page 8. Also the Planet Spa Heavenly Hydration on page 146. I love Avon Jewelry. I especially love pieces like this. Not only is it dear to my heart it is just a lovely piece. 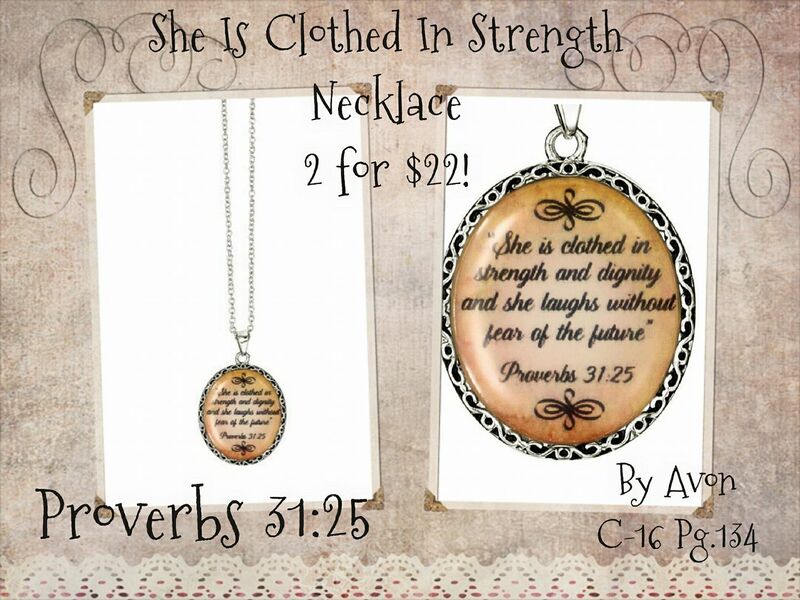 You can find a deal for this and another necklace on page 134. 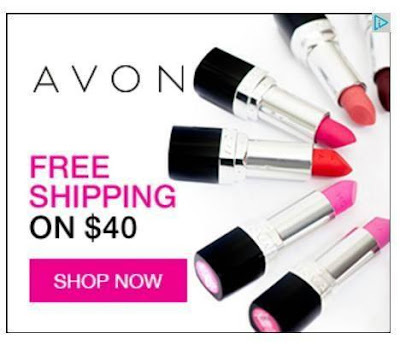 Just like many stores Avon has free shipping on order of $40.00 or more!